Sonya Taaffe reads dead languages and tells living stories. She holds master's degrees in Classics from Brandeis and Yale and writes about film for fun and profit. 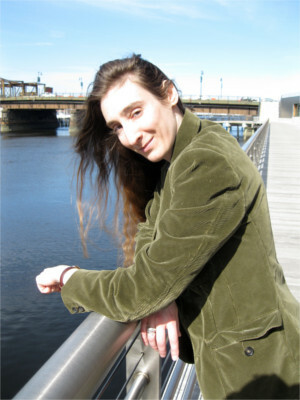 Her short fiction and Rhysling Award-winning poetry has been previously collected in Singing Innocence and Experience, Postcards from the Province of Hyphens, A Mayse-Bikhl, and Ghost Signs. She lives in Somerville, Massachusetts with her husband and two cats and remains proud of naming a Kuiper belt object.